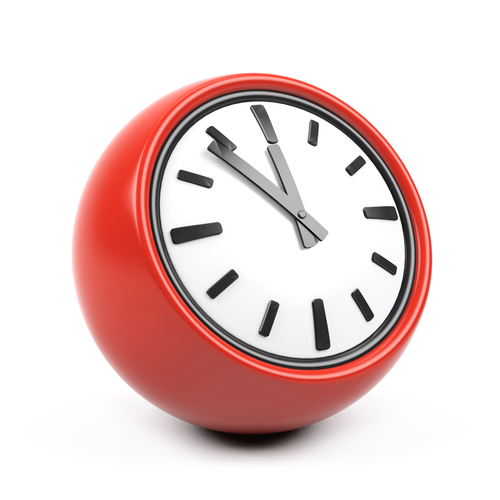 We can now offer out of hour (OOH) appointments that have been commissioned by the Isle of Wight Clinical Commissioning Group, these are held at different practices around the island and the clinicians will have full access to your notes (you have to give permission for record sharing when you book into a OOH appointment). If you want to be seen on a weekend please ask the receptionist for details of the available clinics. The out-of-hours service is run by Beacon Health. 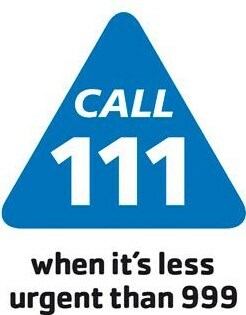 If you require a house call or emergency medical advice after 18:30 weekdays or over the weekend, please dial 111. Your call will be answered by trained 111 call takers who will give you appropriate help and advice. If necessary, they will invite you to the Beacon Walk-In Centre to see a GP, or arrange an advice call from a Beacon GP. Please note: Life-threatening medical emergencies will still be dealt with by the ambulance service who are contacted by telephoning 999. This service remains unchanged.